In just over 90 minutes say good-bye to weight issues forever & more! 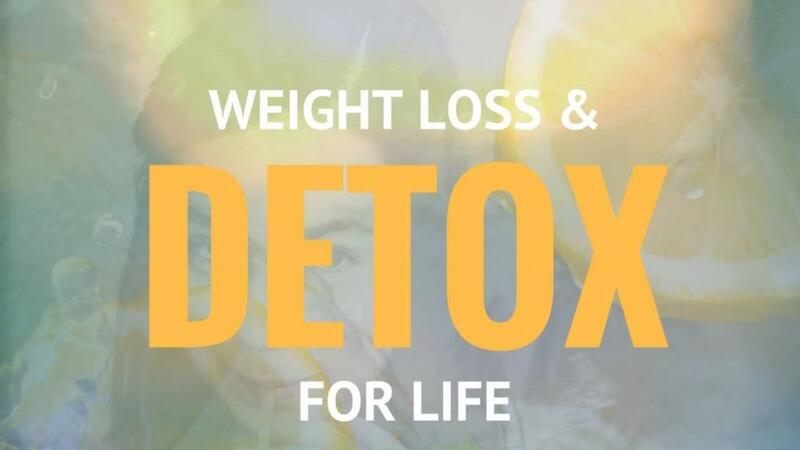 Weight Loss & Detox for LIFE! ON SALE NOW: Learn from Karen in these 90 minutes how to say good-bye to weight issues, hello to vibrant health, and how to detox your AWESOME BODY! Become the Very Best You! This amazing audio program, which has helped hundreds and reached thousands, is one that you can download and take with you on the go or enjoy from your computer while logged into The I2H2E Classroom. Karen's energy and wealth of knowledge will help you get your body, mind and spirit in alignment so that you can be the best version of yourself. This program is not to be missed and can literally be yours moments from now! Simply order now and hit play! This discount won't last! Grab it now... and say adios to what doesn't work and get your year off to a brilliant, healthy start. Weight Loss & Detox For Life Audio Program!